Doors can transform your home. 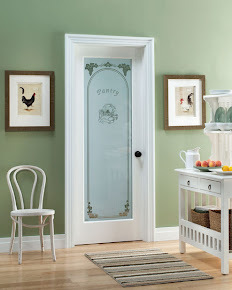 Entryways become more welcoming with a new entry door and your room becomes inviting with a new interior door. Patio doors can really open up spaces. 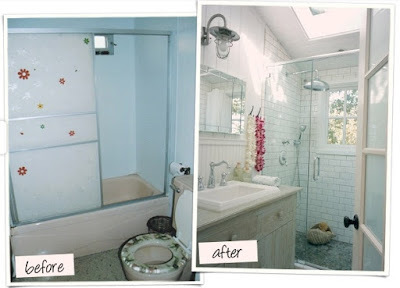 Look around your home and imagine how a new door might transform your spaces. When the day feels long, it is nice to open up the patio door(s) and take in a moment to relax or have a casual meal with friends or family. 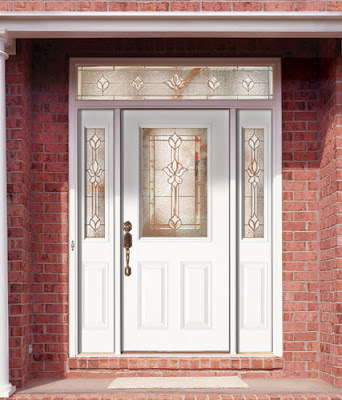 There is enough on your plate - let Feather River Doors give you a peace of mind with our fiberglass patio doors which does not rot, dent or rust and are now offered at new lower prices. Entry door to a home sets the first impression. Whether it is a decorative glass entry door, a panel entry door or a colorful front door, let it reflect the person who lives inside - You. If you're thinking about upgrading your home, be sure to invest in good design, quality materials and superior craftsmanship. Potential homebuyers possess sophisticated taste and it'll pay off when the time comes to sell your home. When seeing a house, the front door makes a big first impression. 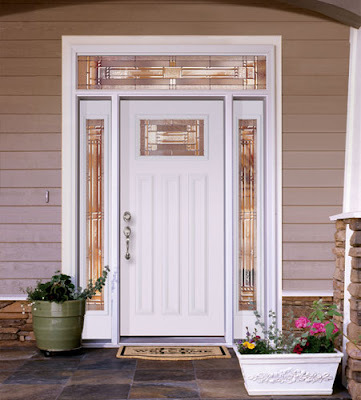 Beautiful design of Feather River Door's entry door will showcase the rest of your home. Interior doors can accent the decorative elements of the house and complement the personality of your home. Classic and elegant French Patio Door can wrap up the tour nicely on a positive note. As summer approaches, we stock up on sunscreen and pull out the sunglasses. Sun protection is important, and remember that your door needs some, too. Apply a coat of protective polyurethane with UV inhibitors to protect the finishes on your entry door or other exterior doors to keep them looking good. 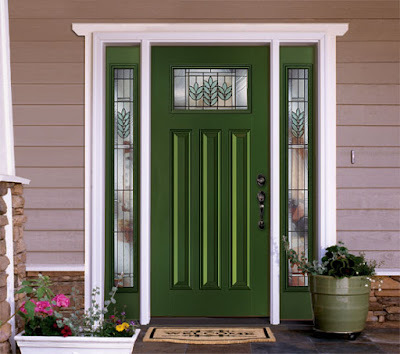 Feather River Door's come with a 2 year Finish Warranty, but natural appearance of the doors are best kept when it's applied with protection every 2 to 3 years depending on the amount of exposure. Please make a note before it gets too sunny! With Feather River Door's 15% off Special Order* Promotion going on currently at The Home Depot, it is the perfect opportunity to surprise mom this Sunday. 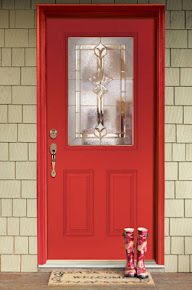 Take a look at our wide range of door designs to see what your mom will like. * Please note Special Orders take 2 weeks.